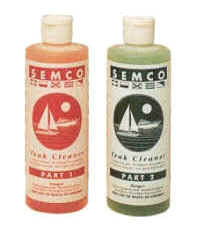 Contains everything needed for complete teak restoration all in one package. 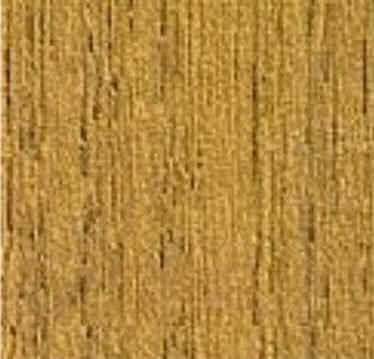 Available in Goldtone, Natural, Cleartone, Honeytone, and Classic Brown. 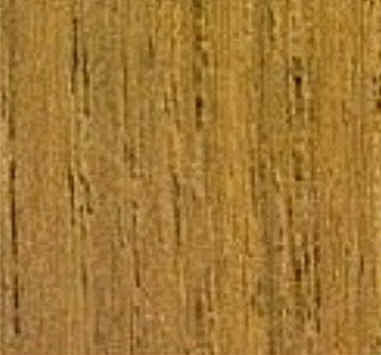 Easy to use Two Part Cleaner cleans and prepares dirty teak. 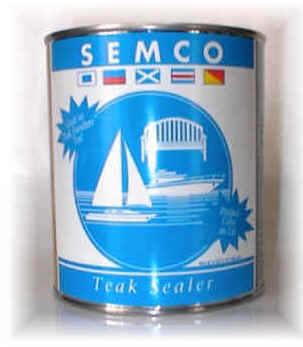 SEMCO Teak Sealer protects for the entire season. Available in Pint and Quart size kits. 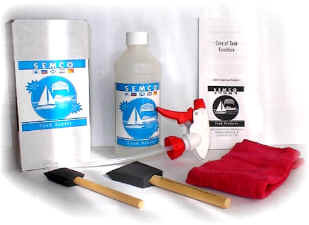 A useful kit complete with spray bottle of SEMCO Sealer, two application poly-brushes, and a finishing cloth. 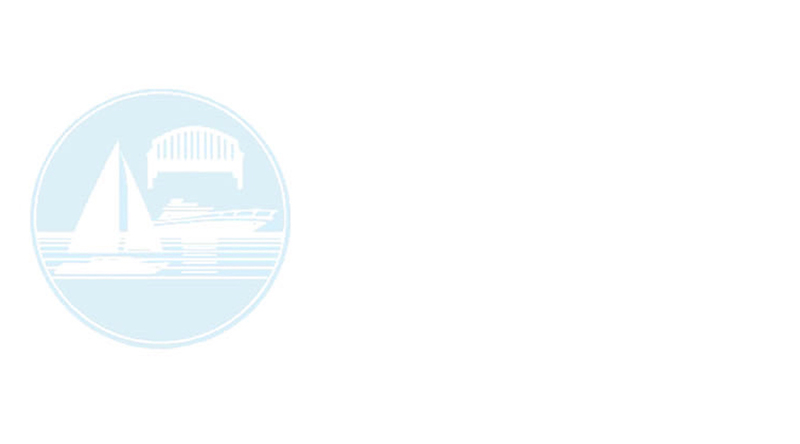 Theyre available in pint- or quart-size kits. 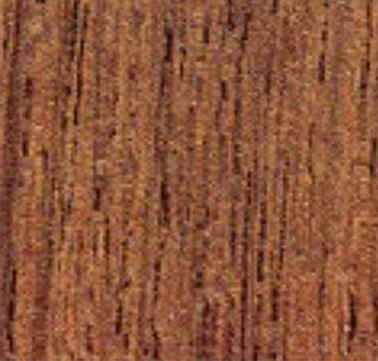 Darker brown similar to the color when wet. 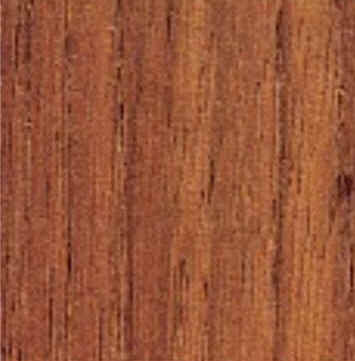 SEMCO Teak Products are sold in three sizes: pints, quarts, and gallons. 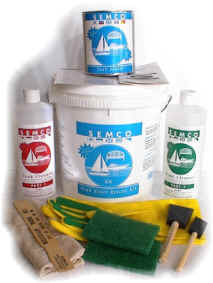 Semco Coverage: Approximately 8-10 pieces of furniture per gallon for initial 2-coat application. 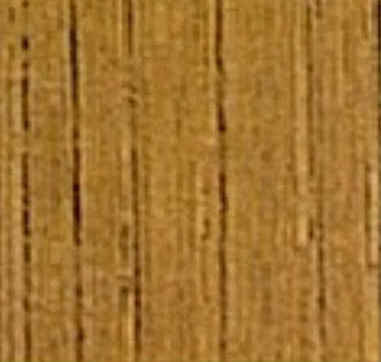 First coat will cover approximately 200 square feet; second coat will cover approximately 400 square feet per gallon.